Planning an Event for 20?...or 2,000? Attracting and Retaining High Caliber Employees with Modern-day Benefits? Looking to Impress your Professional Partners or an Important Client? Planning a Weekend Getaway with your Significant Other? Too Busy to Handle Routine Personal Errands? 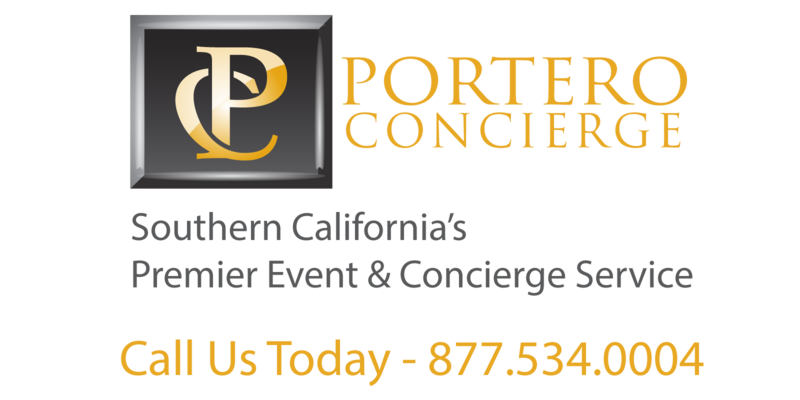 Portero Concierge is at your Service! Planning an event for 20 guests?…or 2,000? Attracting and Retaining Higher Caliber Employees with Modern-day Benefits?